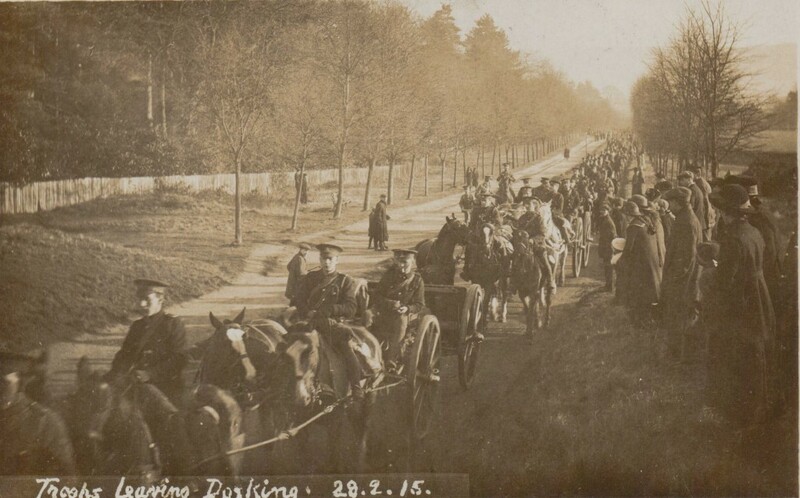 At the end of 2012 Dorking Museum launched its plans to remember the impact of the First World War on the town of Dorking and its people, and on the surrounding countryside and villages. “The image that most people have of the First World War is of the horror of the trenches on the Western Front. 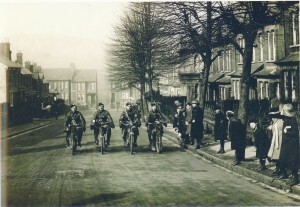 Over the next five years Dorking Museum told the story of the Home Front in and around Dorking: the families left behind, their struggles, how they coped with the rising death toll and how they remembered the fallen. The exhibitions and the soldier profile are all available on-line, and will help people discover the life and times of our grandparents and great grandparents during and after the conflict so this is our story too.” Museum Chairman Nigel Arch. The Museum held five exhibitions from 2014-2018 commemorating the role that Dorking, the surrounding villages and their people played in the years during this dark time. Dorking Museum is proud to belong to the First World War Centenary Partnership in association with the Imperial War Museum. 2200 organisations from all over the world are commemorating those whose lives were changed forever by the events of 1914-1918. 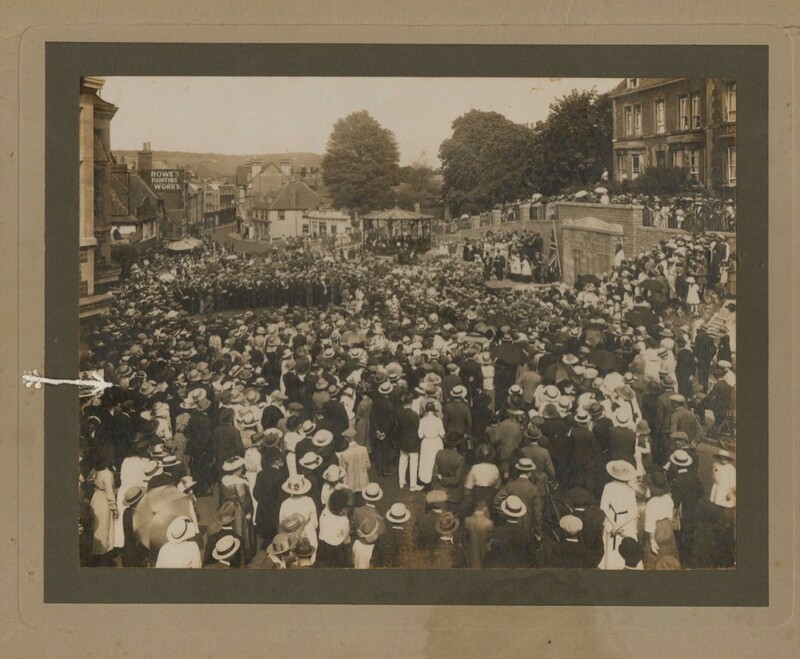 The Museum would be interested to hear about your family’s stories of Dorking during the First World War and to see heirlooms or photographs that survive as a record of your family’s role in the conflict. If you have anything you’d like to share, please contact us on admin@dorkingmuseum.org.uk.